View and Download the 2000 UA Little Rock Faculty Handbook. Faculty, want to make changes to courses or academic programs? START HERE. 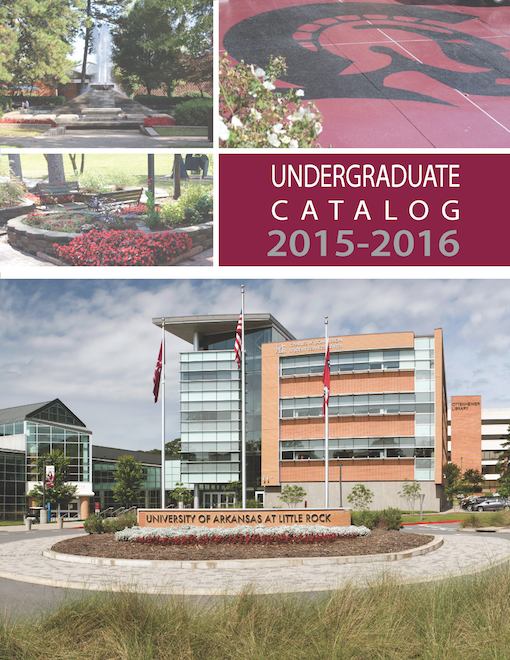 The annual catalogs include college contacts, course descriptions, and academic requirements.